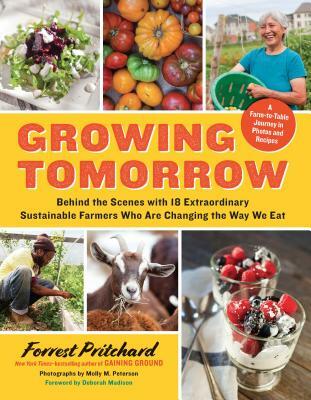 Author and farmer Forrest Pritchard traveled all over the country visiting and talking with 18 unique farms that are doing great and innovative things with their land and communities. Each farm is showcased with beautiful photography and delicious recipes. Local Parkdale farm Kiyokawa Orchards is featured among the 18 farms starting on page 171. Check it out!